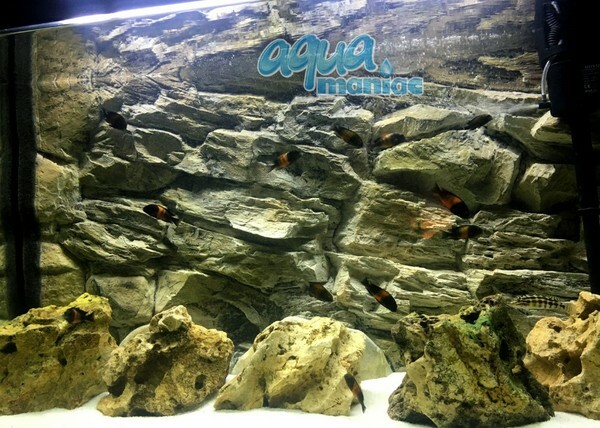 Description: We do 3D aquarium backgrounds to fit all Fluval aquariums. You can get a full length background to fit your Fluval aquarium..
Our backgrounds are made from polyresin, which is not flexible, but very durable material and it SINKS, no silicone required to install the background. 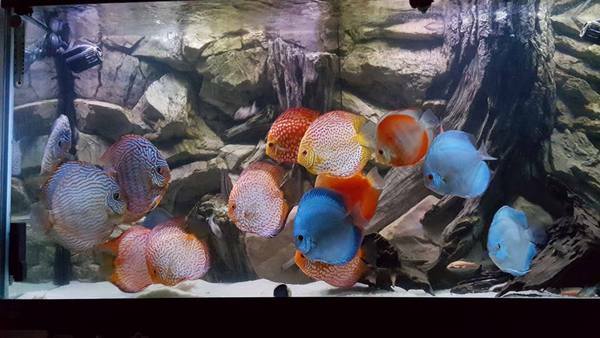 Just slide the background inside your tank and job done..
To order click the link below.